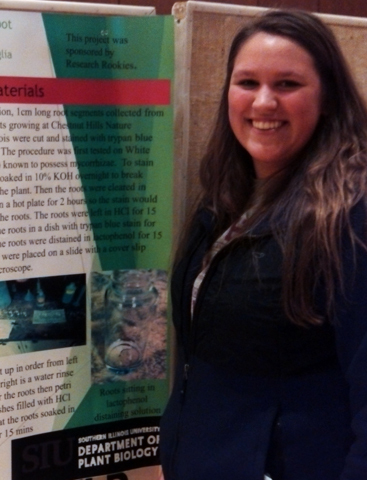 SIU Agriculture students gain hands on experience and work closely with university faculty through the Saluki Research Rookies Program. April is an extremely busy time on the farm, and last week was no exception! 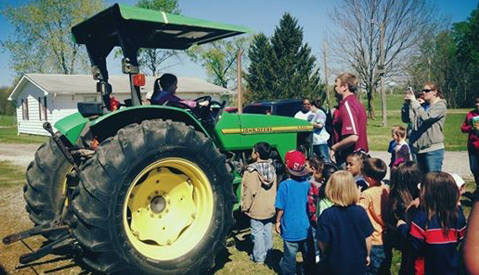 The College hosted its annual farm tours for local elementary schools. 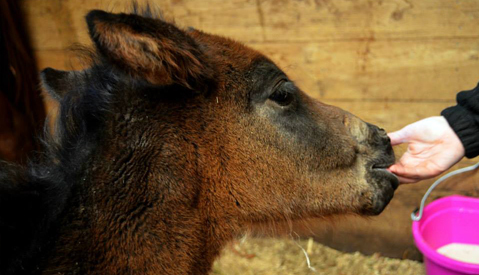 The Equine Center has had an eventful foaling season! Students experience unusual circumstances that will benefit their future equine careers. Check out the article in Illinois Farmer Today about the how researchers at the Belleville Research Center are helping farmers control weeks. 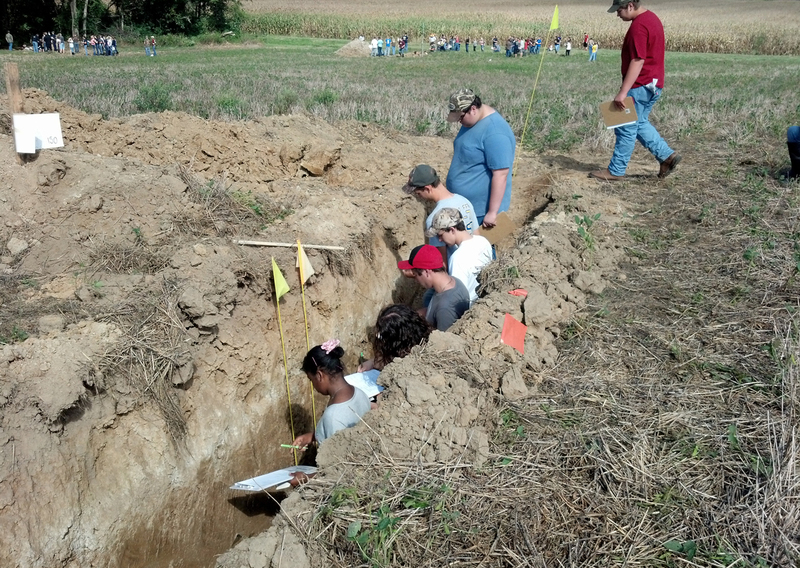 Area high school students visited University Farms to learn about soil science at the FFA sponsored Soil Science competition, and learn about forestry-related topics at Forestry Field Day. 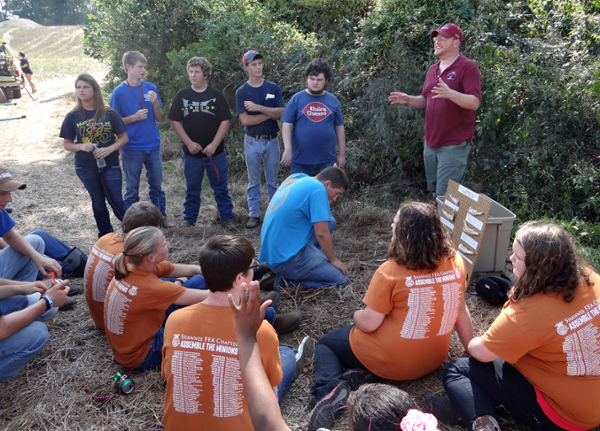 Area high school students visited University Farms to learn about forestry-related topics at the First Annual Forestry Field Day, and compete in a soil science competition sponsored by FFA. Dr. Amer AbuGhazalah was awarded at $51,000 grant from the University’s “Green Fund” to partner with the dining halls on campus in an effort to convert used canola oil to biodiesel and cattle feed. At one time, the College offered courses related to sheep. However, the little lambs left campus years ago. But a growing interested in small, more manageable ruminants has the College bringing back the animals. Five Lincoln longwool ewes have moved into the Beef Center at University Farms. 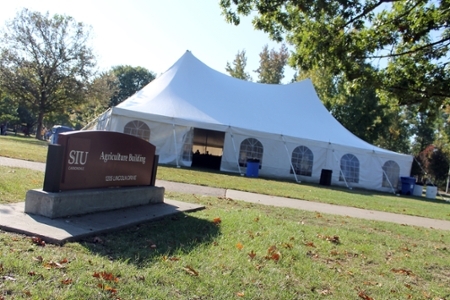 The Illinois Equine Industry Research and Promotion Board had pledged to assist the College of Agricultural Sciences with funding to replace a horse barn used for teaching, research and breeding. In the storm of May 8, 2009, the building was one of several structures destroyed at University Farms. According to the National Weather Service, a “derecho” is a “widespread and long-lived windstorm that is associated with a band of rapidly moving showers and thunderstorms.” To the residents of Carbondale, the “derecho” that hit on May 8, 2009 was a disaster like none had ever witnessed before. Last December, two new hoop-style buildings were built at the SIUC Dairy Center on McLafferty Road. The structures were built to replace two old-style stall housing facilities and a small research barn/feeder shelter.